Discount footwear retailer DSW Designer Shoe Warehouse (DSW) has purchased 44% of Canadian footwear retailer Town Shoes, paving the way for DSW to enter Canada. Town Shoes had originally planned to open similar stores in Canada, though these plans have since changed. 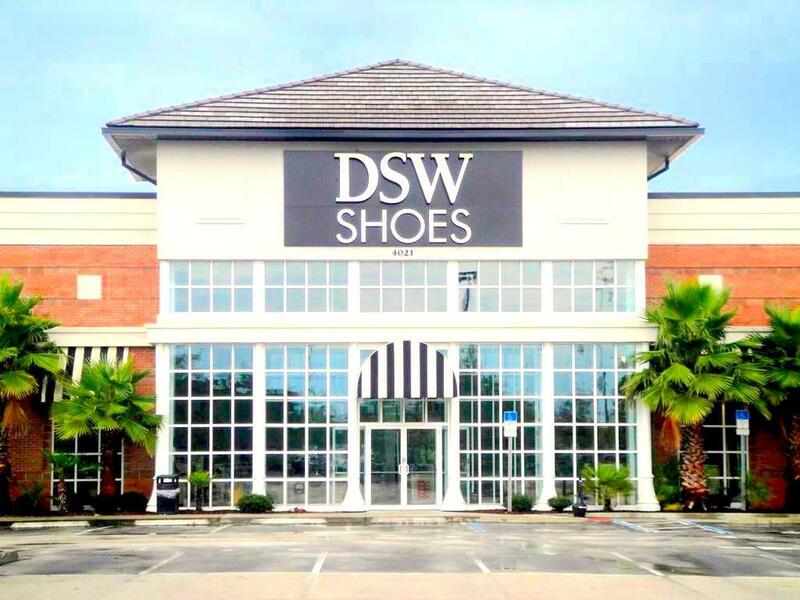 DSW has wanted to open in Canada for some time, and it will now have the necessary means to make it possible through its partnership with Town Shoes. For those unfamiliar, DSW is hugely popular in the United States, with 407 stores in that country. Its name indicates its business model - it sells designer shoes at discounted prices. Stores average at around 22,000 square feet and each store carries about 24,000 pairs of shoes. The company has hundreds of millions in cash and no debt. We've posted a brief video below explaining the store's concept. DSW paid $62 million for its 44% stake in Town Shoes, with the option to buy the rest after four years. Town Shoes is already familiar with the Canadian retail market, and it may be able to help DSW set up its retail locations as well as other operations, including logistics. Town Shoes is Canada's largest footwear retailer, with 182 stores and $291 million in annual sales in 2013. Namesake 'The Shoe Company' also operates under Town Shoes' control. In the winter of 2013, sources informed us that Town Shoes/The Shoe Company had intended to open DSW-like stores in Canada. It appears that those plans may have changed, now that DSW itself will operate in Canada via Town Shoes. When DSW opens in Canada, it will face increasing competition from other new retailers selling discounted footwear. Nordstrom Rack, Off 5th by Saks Fifth Avenue, and hr2 by Holt Renfrew will open stores nation-wide within the next three years. Nordstrom Rack will open up to 20 Canadian locations, Off 5th by Saks will open up to 25 locations, and hr2 is looking to open between 15 and 20 locations.